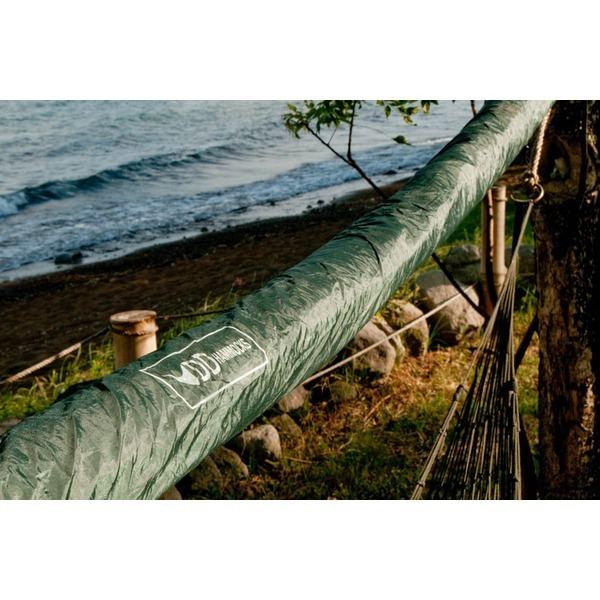 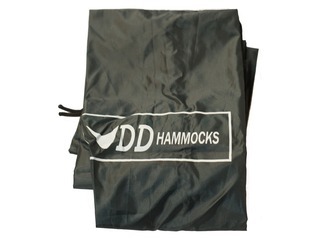 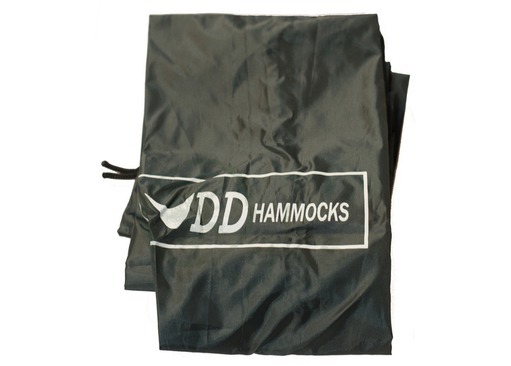 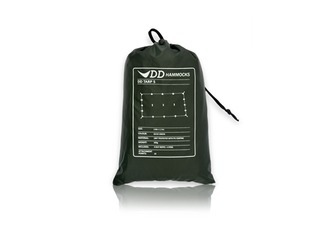 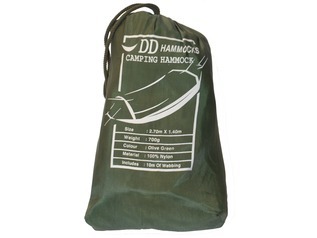 DD Hammocks have added an XL Hammock Sleeve to their range of outdoor sleeping equipment. 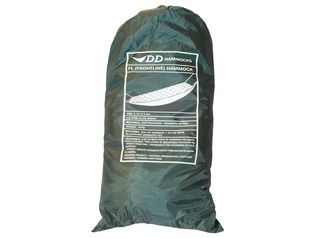 At 2.8m long this is a larger version of the DD Hammock Sleeve and can be used with the range of DD hammocks and tarps, and yet it's still very lightweight and will take up little room in your rucksack. 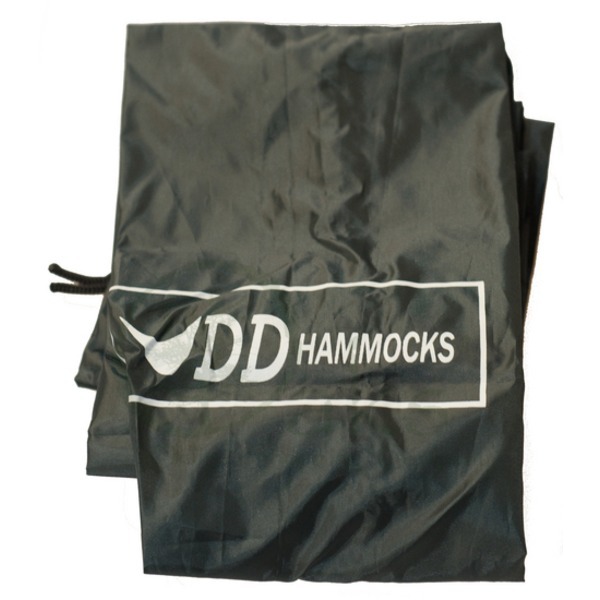 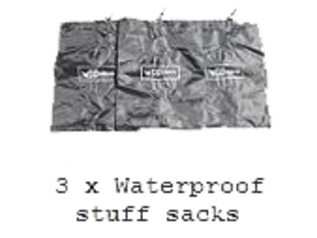 There is plenty of room to stuff your hammock or tarp inside which will keep it dry and ready for a comfortable night's sleep. 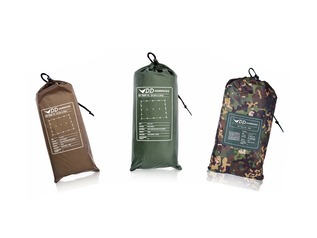 With the option of Olive Green or Coyote Brown these colours will blend in well within woodland settings.